A complete video walkthrough for Skullgirls 2nd Encore. Complete Skullgirls 2nd Encore with the help of this HD video walkthrough and game guide. 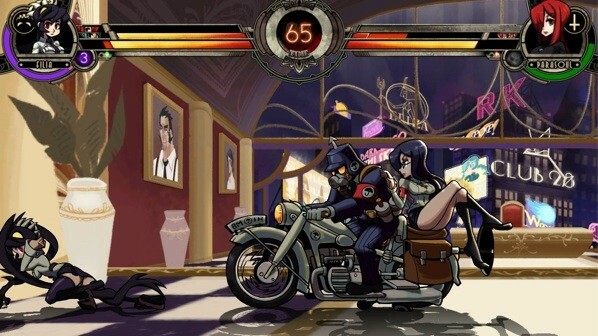 Unlike the original and responding to fan demand, the developer have tweaked a few things in Skullgirls 2nd Encore. The story modes for Skullgirls 2nd Encore will be fully voiced and will featuring anime’s best voice overs. The game comes packed in with a full platinum trophy set along with several modes such as Challenges, Trials and more. 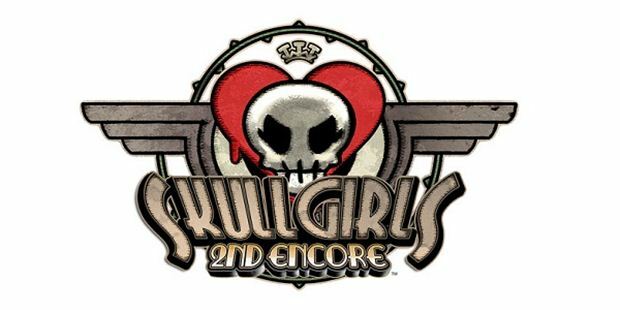 Skullgirls 2nd Encore is now available for the PlayStation 4. The game was developed by Lab Zero Games and published by Autumn Games. Check out the video walkthrough of Skullgirls 2nd Encore below and let us know if you have any questions in the comments section below.